Follow the arrows over the images below to "Walk Through" the survey. Christian Meyer has over 25 years experience in the residential property sector. Starting his career in the building industry in the 1980s and going into to Estate Agency in 1991. In 1997 he graduated from The College of Estate Management and became a Chartered Surveyor in 1998. After working for some the largest surveying companies in the country he started his own practice in 2007 specialising in residential property surveying and valuation. Elizabeth started her career in the property industry in 2000 as an estate agent and went on to residential property management until 2007 when she became a director in the newly formed Christian Meyer Ltd Chartered Surveyors. Elizabeth provides new clients with initial advice on our range of services and administers survey and valuation work from instruction to report stage. 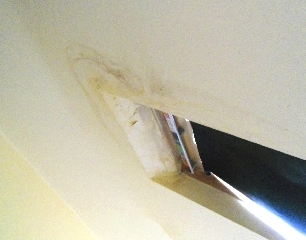 5 Poorly installed roof windows will result in rain penetration and extra expense. 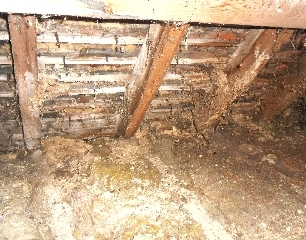 1 A close inspection of the roof structure in this house reveals significant decay and future costs. 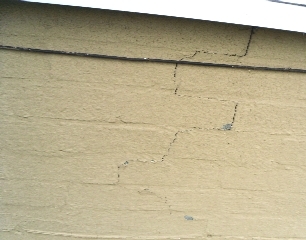 2 Inspecting and maintaining external roof flashings will prevent more expensive repairs. 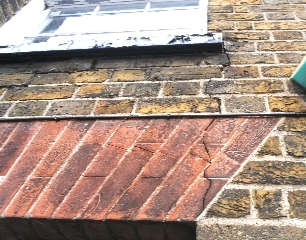 3 Leaking chimney flashings can lead to extensive internal damage to timbers and finishes. 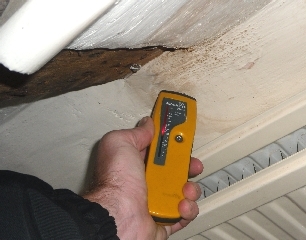 4 Penetrating damp in period timber frame houses can have a serious impact on the building structure. Careful examination is essential. 6 Rising dampness can not always be seen with the eye. 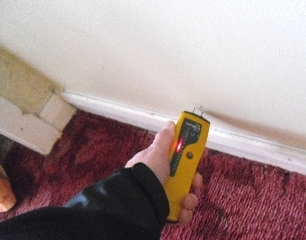 An electronic damp meter inspection will reveal potential future expense. 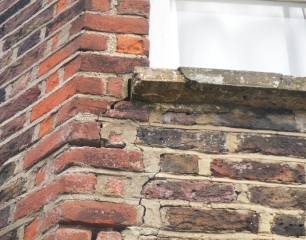 7 Timber windows are expensive to replace once they have rotted. Proper maintenance is important. 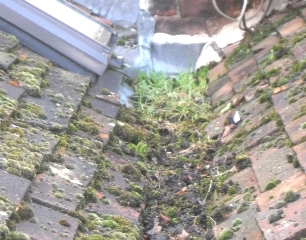 1 A close inspection of this roof valley reveals some worrying defects. 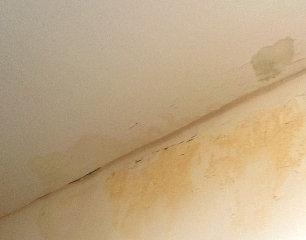 Blocked valleys will result in penetrating dampness eventually. 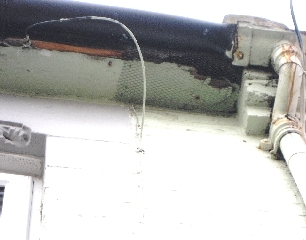 2 Defective roof gutters and timbers are difficult to access and expensive to repair. 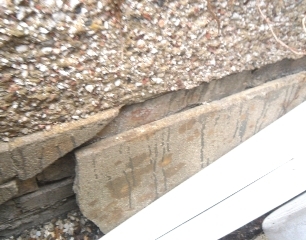 3 Flat roofs have a limited life and are expensive to replace. 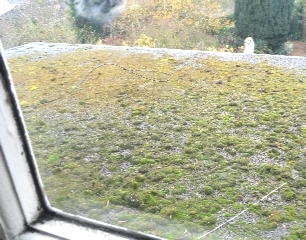 4 Once a felt roof is covered in moss, its life will be limited and future replacement inevitable. 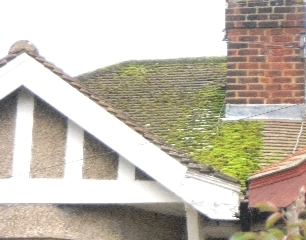 5 The deterioration of this tiled roof has resulted in significant moss growth. Future repairs or replacement will be likely. 6 This loft conversion is worrying. 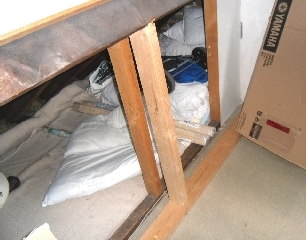 The upright purlin timber supports appear to be loading onto inadequate ceiling and floor timbers. 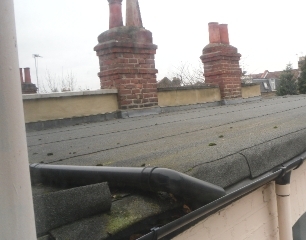 7 This second storey flat roof has no protective chippings and will be expensive to access and maintain. 1 A large tree close to this house may have caused this structural movement. A more detailed investigation is needed. 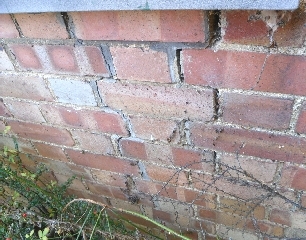 2 Cracked Victorian brickwork will require repair to prevent further deterioration of the structure. 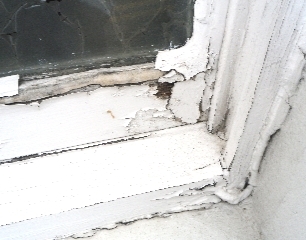 3 Is there a proper lintel above this replacement plastic window? 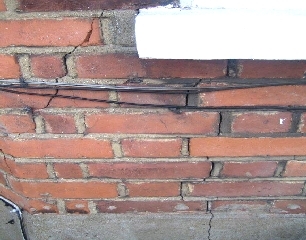 4 Most cracks are not significant and require just minor repair, but it is important to have them inspected. 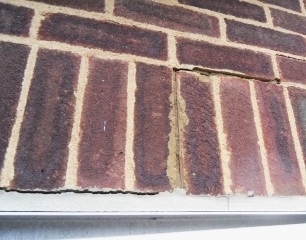 5 Poorly maintained brickwork will eventually require significant repair or rebuilding. 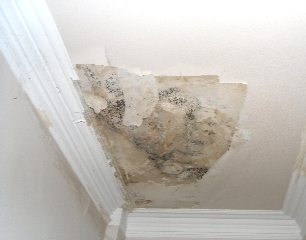 6 The damaged rendering to this Victorian house has increased the risk of future dampness and timber decay internally. 7 This bay window is suffering from movement possibly caused by a nearby tree. Further investigation is needed. 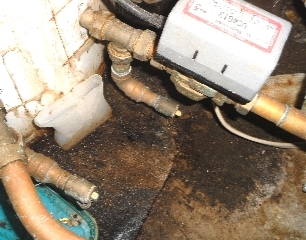 1 A close inspection in this airing cupboard has revealed a worrying leak from the hot water tank which has resulted in rot to the floor. 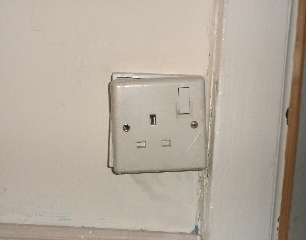 2 A close inspection the of the electrics sometimes reveals worrying defects. 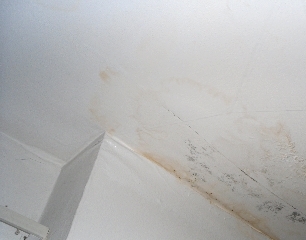 3 A leaking bathroom fitting has caused significant damage to this ceiling from the floor above. 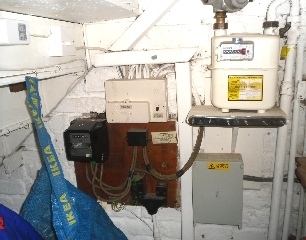 4 A simple visual examination of the electrics can reveal parts that are old and require upgrading like this fuse box. 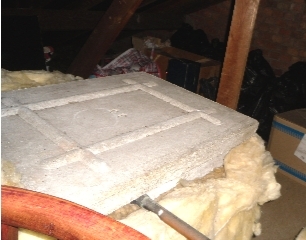 5 Asbestos water tanks are expensive to replace. 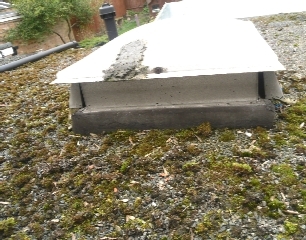 It is important that an inspection of the roof space is carried out to determine the material of the tank. 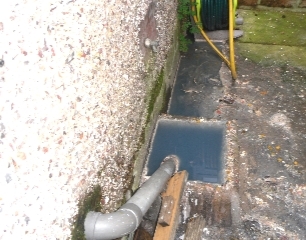 6 Blocked drains can indicate more worrying problems. Often further investigation is needed. 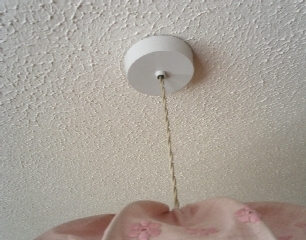 7 Twin flex wiring with no apparent earth cable means this installation would fail to meet current standards.